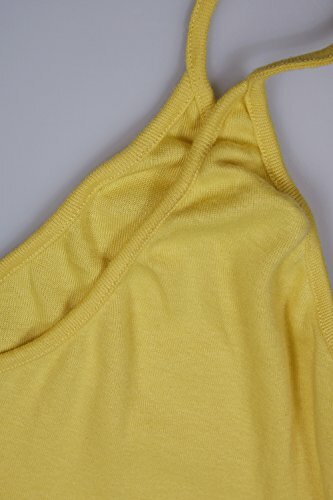 Bigyonger Women's Loose Low V Neckline Spaghetti Straps Maxi Dress Beach Wear These are FOUR sizes for your selection, small, medium, large and x-large. These dress featured in spaghetti straps, deep v neck,low v back, loose hem with pockets and pleated full length hem. These dress perfect for Spring, Summer and Automn and they are suitable for many occasions like party, club, beach wear and casual daily wear. 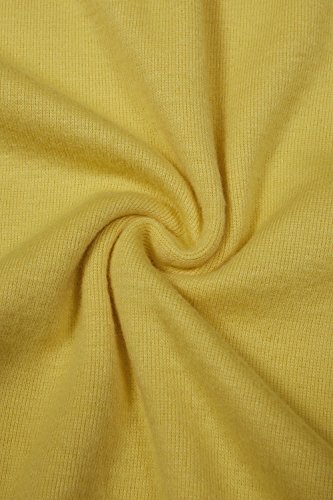 These dress made from high quality material. 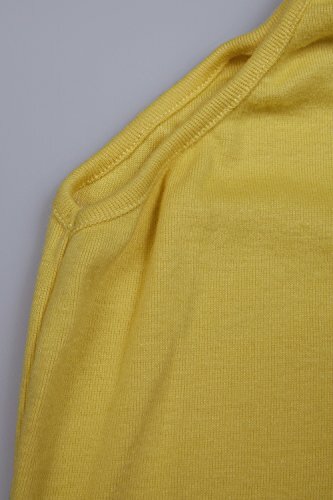 There are smooth, soft and very comfortable to wear. 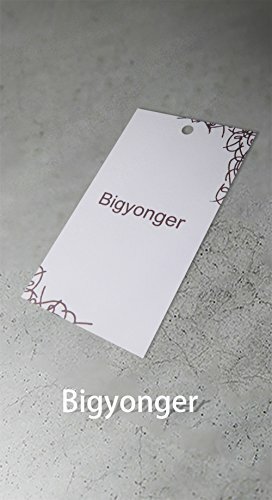 Bigyonger Owns Its Own Trademark.The Package Contains Bigyonger Tag.